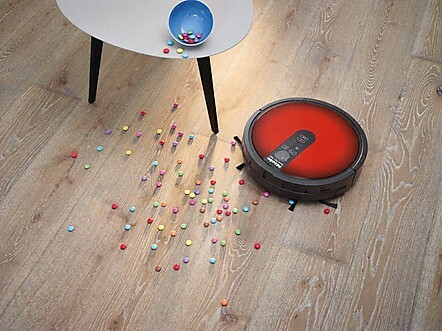 Optimum cleaning performance, fully automatically. Smart Navigation on the Scout RX1 combines three innovative features: The Indoor Positioning System with ceiling camera ensures reliable navigation. 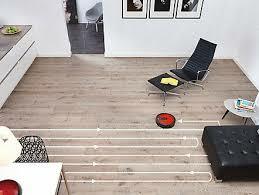 Furniture Protection Technology with 10 sensors avoids collisions and falls. Plus Advanced Corner Cleaning cleans especially effectively with extra-long side brushes and a special mode for corners and edges. 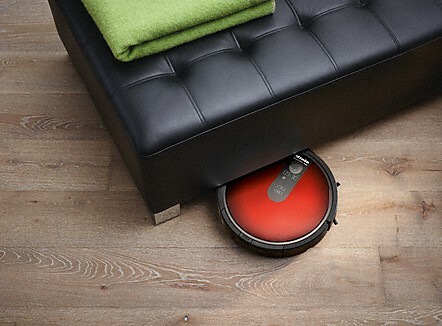 Thus the Scout RX1 ensures thorough cleaning of your floors. Dust and dirt like to creep into the corners of a room. 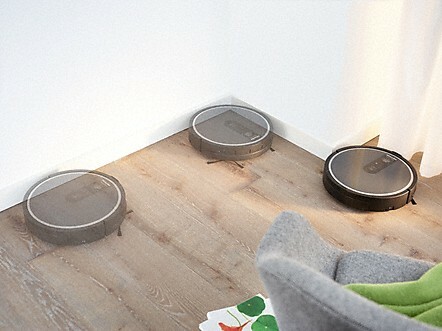 It's exactly in these areas that many robot vacuum cleaners do not perform well. The Scout is different: with its perfect navigation system, it finds its way to remote corners and edges – where its extra-long side brushes capture all the dirt. 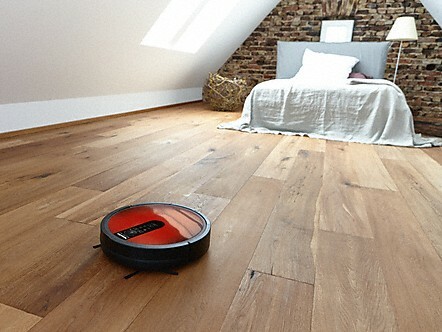 With the Scout you can programme the floor cleaning times individually. You can have it work, for instance, when you are not even at home. The Scout will begin cleaning at the selected time. The appliance then returns to the base station on its own to recharge the battery. So feel free to go out while the Scout cleans your home. With its compact, slim body the Scout moves through your home with agility. 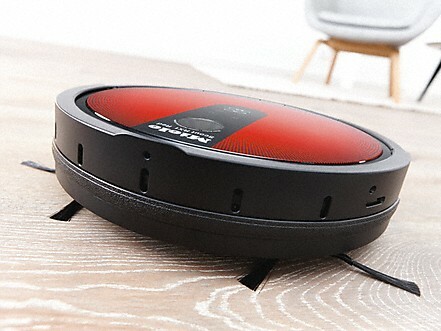 It fits under low furniture with ease and is able to access other out-of-the-way places. Never before has it been so easy to ensure cleanliness under beds, sideboards and sofas. Thanks to the powerful lithium-ion battery, the Scout RX1 runs for longer on a single battery charge. Even after 300 full charging cycles the battery still generates the same amount of power as it did when it was new. 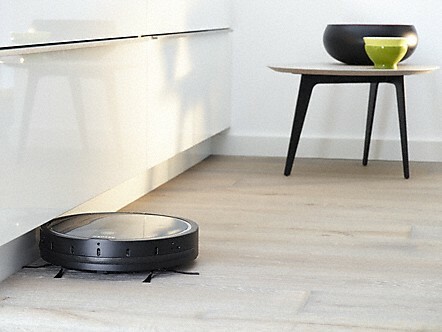 In Auto mode, the Scout cleans all accessible rooms completely on its own: it leaves its base station, cleans the desired floor areas and returns to its base station. If the battery charge is not sufficient for all areas, it interrupts the cleaning process in order to charge its batteries at the station. 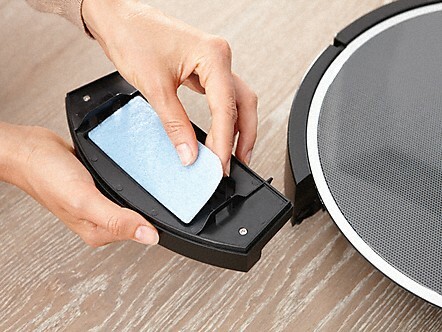 After about 120 minutes, it continues the cleaning process by returning to the exact location where it previously stopped cleaning. Crumbs under the breakfast table? Dog hair in front of the sofa? The Scout even takes care of these little mishaps for you: simply activate the Spot mode and the Scout will clean a target area of about 180 x 180 cm. 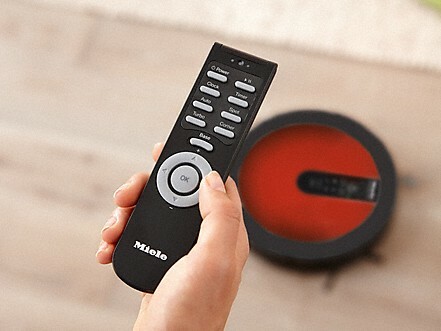 For quick cleaning from time to time the Scout offers a Turbo mode: here the Miele robot vacuum cleaner moves in its systematic paths but further apart to save time. Really great if speed is of the essence. 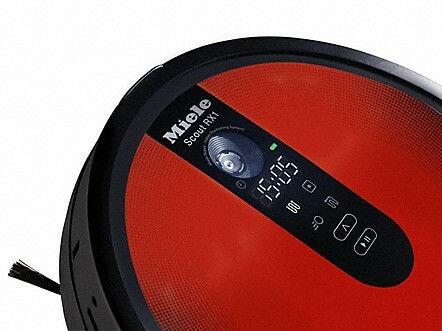 Operating the Miele robot vacuum cleaner is so easy. You can select the desired programme and start the Scout RX1 with only two touches on the clearly laid out touch display. It takes care of the rest on its own. Alternatively, you can enter the commands on the remote control – from the comfort of your chair. 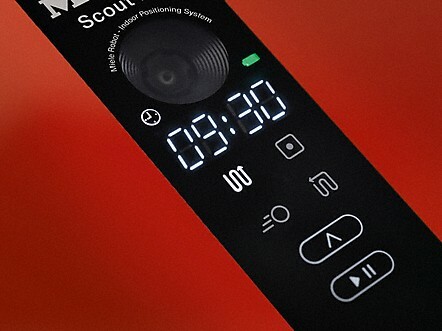 Would you like to use the Scout RX1 in a different way to its automatic programmes? 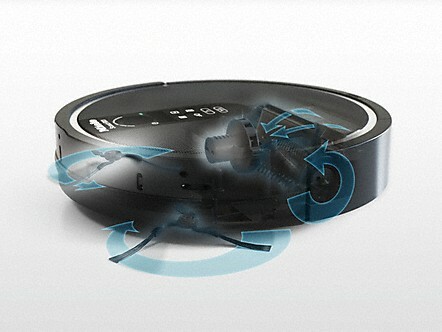 No problem – with the remote control provided, you can also operate the robot vacuum cleaner yourself. 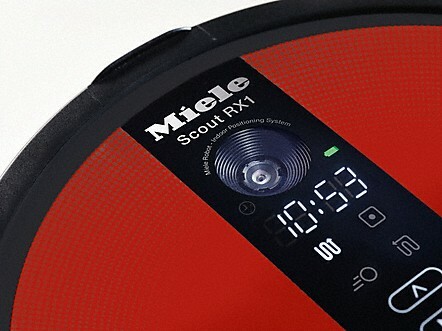 With simple commands the Scout RX1 can be guided directly to certain areas, which it then cleans thoroughly.